Hey guys! I just wanted to wish you all a Merry Christmas and share with you my annual Christmas card that I’ve done every year on this blog. 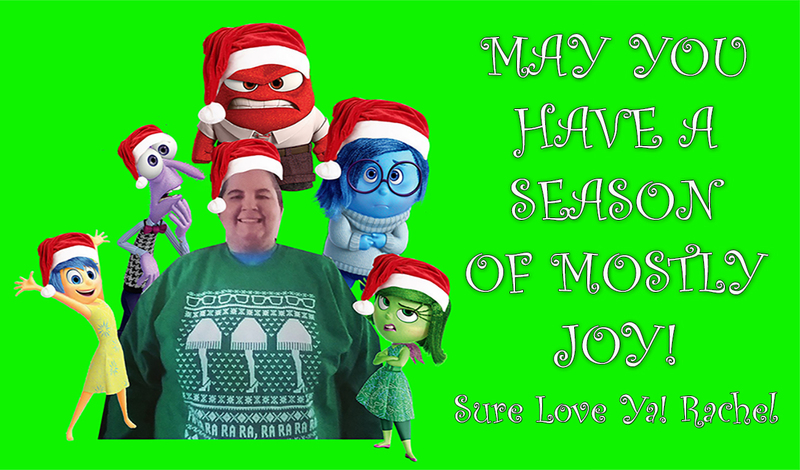 This year I took inspiration from my favorite movie of the year Inside Out. I hope you have all the joy in this joyous time of the year you can handle. Sure love you all!